When it comes to the arts, there are no limits as to when students can be discovering and developing their interests. This summer, California School of the Arts – San Gabriel Valley will open its campus for students ages eight through 16 to immerse themselves in a creative and nurturing environment to take lessons in acting, animation, dance, guitar, musical theater, photography, visual arts, vocal arts and creative writing. Students can learn beginning ceramics, how to use a DSLR camera, write a musical, play the guitar, and more. 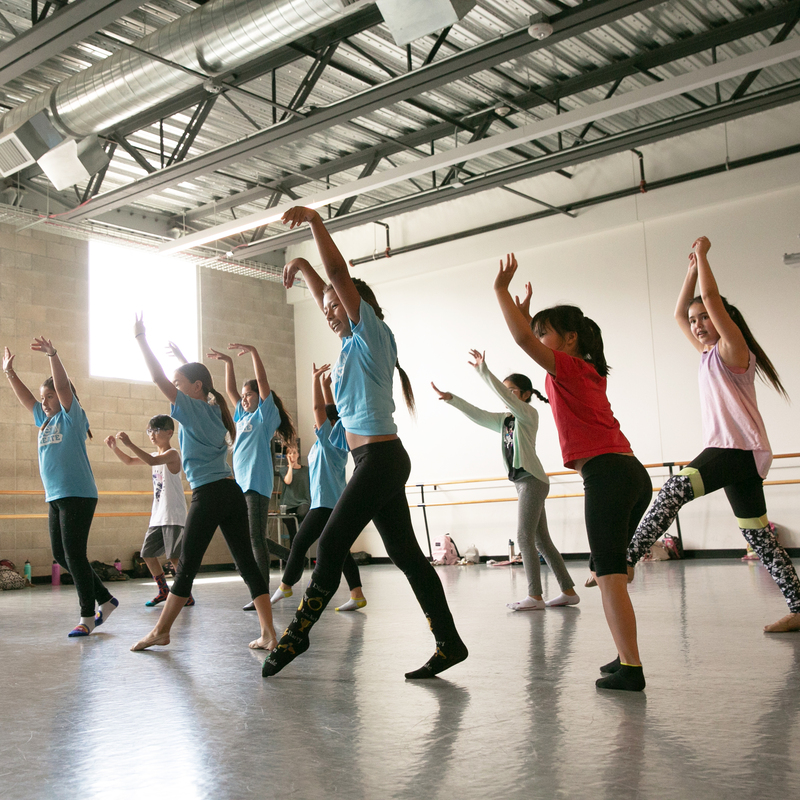 The program runs from June 17 to June 21 at the CSArts-SGV campus, with opportunities for full-day and half-day (morning and afternoon) sessions. Similar to the academy offered at Orange County School of the Arts, CSArts Academy offers classes for students who are both enrolled and not enrolled in the 7th-12th grade program. The academy is also a perfect chance for students to experience the unique school culture and arts education offered at CSArts-SGV, if they are considering applying in the future. “This program provides a comfortable, yet challenging environment that meets students wherever their artistic level currently exists. Many of the instructors also quickly adapt their curriculum within the first day to more accurately reflect the strengths and needs of the students enrolled,” Cook said. Registration is currently open for the week-long CSArts Academy program taking place June 17 through June 21 at the CSArts-SGV campus at 1401 Highland Ave., Duarte, California. To register and view a digital brochure, visit sgv.csarts.net/academy.